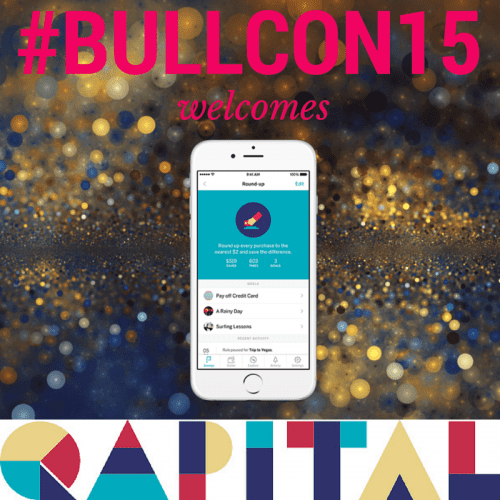 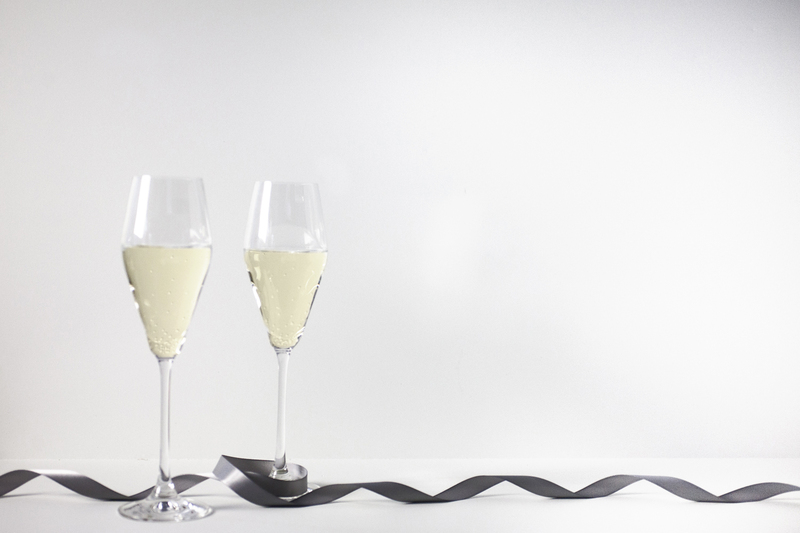 Please welcome #BullCon15 media partner A Practical Wedding. 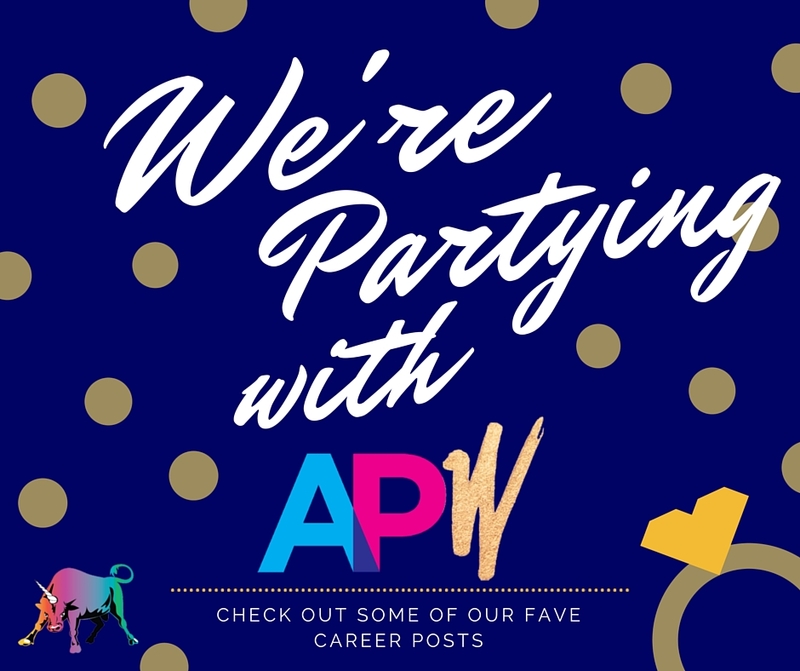 APW is unequivocally feminist, LGBT-inclusive – and not just about weddings. And check out the career archive here.